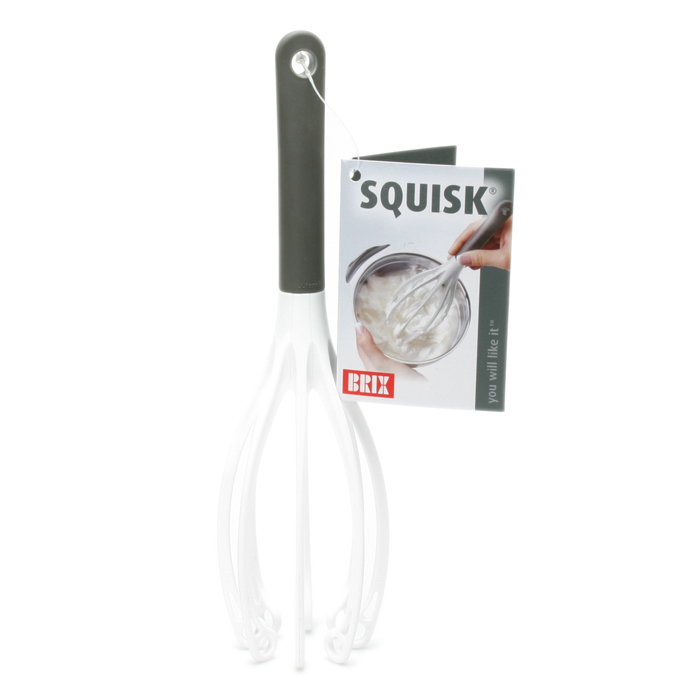 Squisk functions even better than it looks. 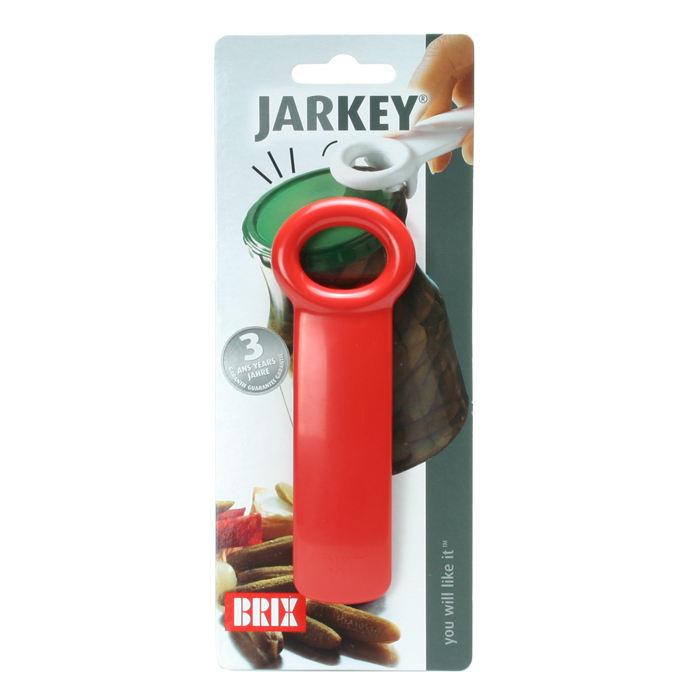 The squid-like shape, thick legs and round-ed ends work wonders in a bowl. 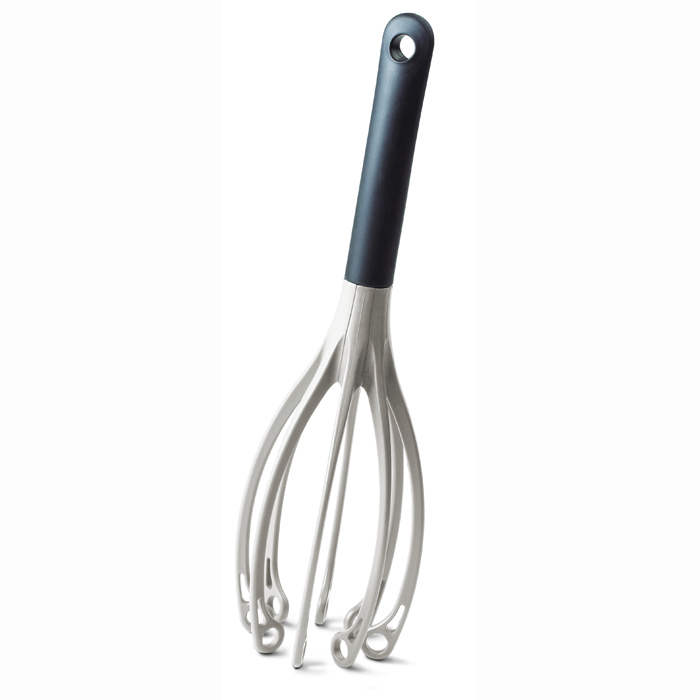 The design aerates mixtures in half the time of other whisks. Half the time! 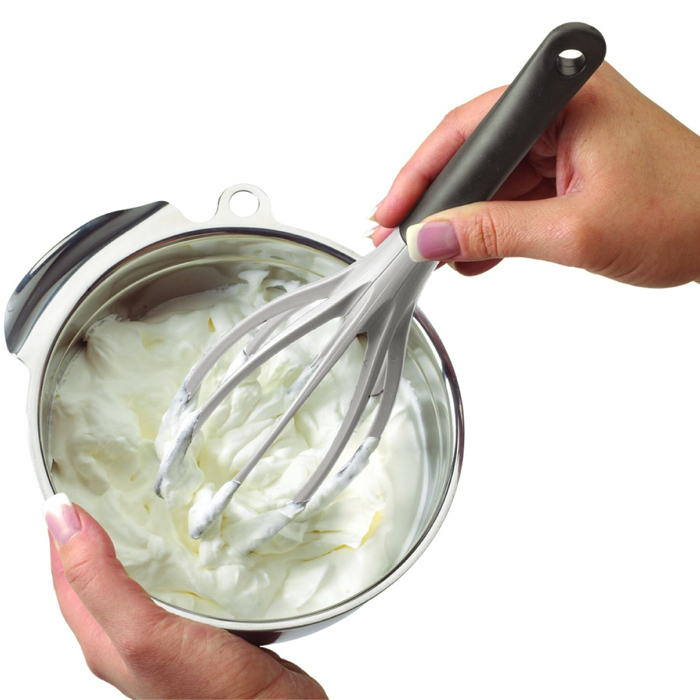 Eggs, cream - any cold whisking task. 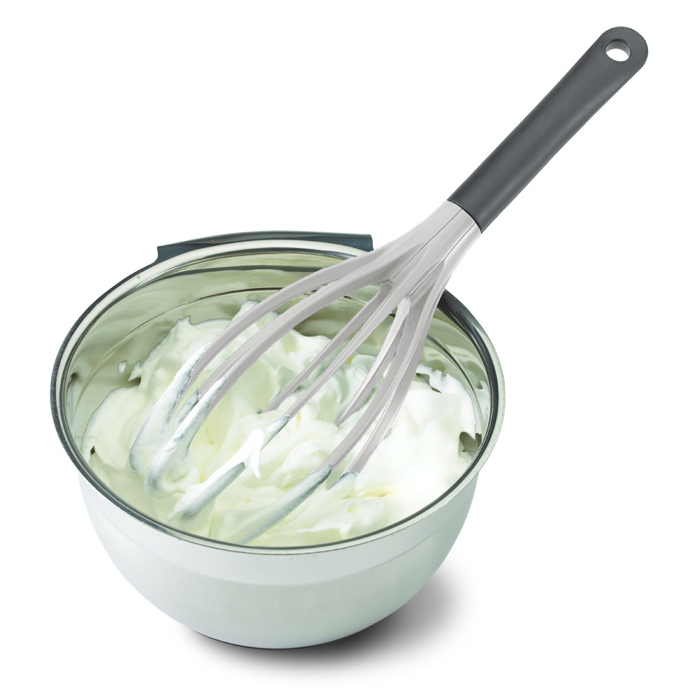 This whisk whips other whisks.